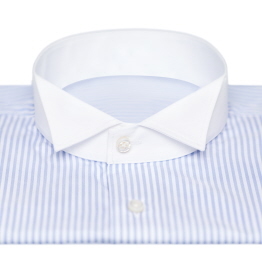 Formal evening made to measure shirts for your wedding or that special event. Casual shirts made to measure. 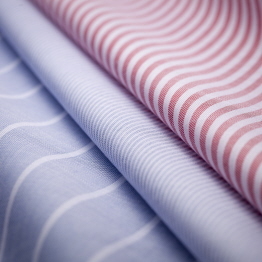 Choose from 100's of fabrics and trims to create your perfect shirt.